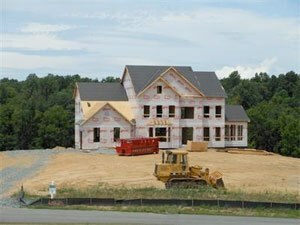 In Ashburn, Hamilton, Herndon and Tysons Corner demand is finally and (thankfully) catching up with supply. 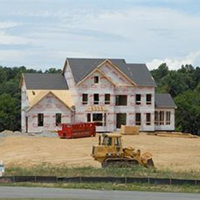 July 17 – Whether you’re looking for a single family home in Loudoun County or one of our signature four-level townhomes in Herndon and Tysons Corner, we’re getting close to saying “Hurry, only a few left.” And that means we’re getting close to developing new communities, too – just like this article in the Post says. About time, isn’t it?